No dark indigo dyed jeans allowed on this baby. Image via Pinterest. Sunday afternoon; no better a time than this to be cozied up on your favorite armchair, feet tucked under or outstretched on to the ottoman in front, engaged in the latest Harry Potter book (or rehearsal script if we're being accurate). The warm sunday sun streaming through the adjacent window as you explore the magic of the wizarding world. Now of course, we all don't have a dedicated armchair to perform such a pleasant act of unwind. Some may perch on the end of their sofa, book splayed out onto the armrest, others may partake in said task at the breakfast table or in a daybed in their spare room. No matter the method, we can all possibly agree that a dedicated reading armchair can be one of life's little luxuries. Elle Decor has compiled a list of what they find are the 20 Best Reading Chairs, and although I admire many of their expertly chosen choices, I was surprised to see the exclusion of one of the design world's most notable - nay - iconic and comfortable (first person tested of course) armchairs; the Eames Lounge Chair and Ottoman. 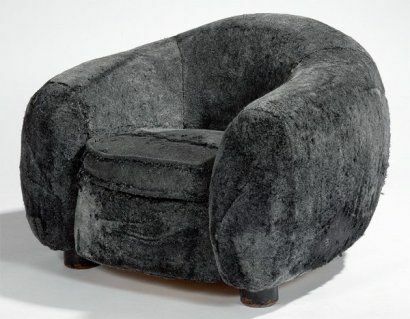 Many of you may argue that this choice is not technically an armchair but rather, as the name suggests, a chair to lounge back in and watch the game from. Though you aren't wrong, I will point out that designers Ray and Charles Eames wanted to create a chair that would provide "a special refuge from the strains of modern living", and so what better an accompaniment to that endeavor than the reading of a new book, or newspaper for that matter. Created in 1956 by the famous husband and wife design team, the Eames Lounge Chair and Ottoman has, as a set, become one of the most recognizable items in the history of not only furniture and interior design, but in the design world all encompassing. The innovation exemplified in the bent plywood can attest to the Eames' exploration of industrial design and modern manufacturing. An instant design star, the chair and ottoman graced countless forms of media and graphic representations following the next half century. It is, arguably, the poster child (poster chair?) of mid-century design. If that isn't a prerequisite for the "20 Best Reading Chairs for Comfort & Style", then maybe we should all just give up reading all together and invest in audio books. Which, of course, can be enjoyed while leaning back in the Eames Lounge Chair and Ottoman. Ha! 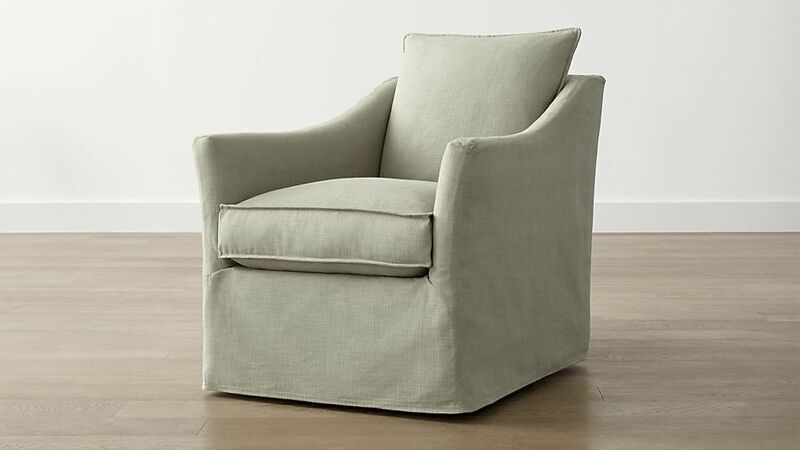 And so, my friends, as I conclude my history lesson (read: rant), I leave you with a compilation of armchairs that I think are worthy of inclusion into the list of the best reading chairs for comfort and style.